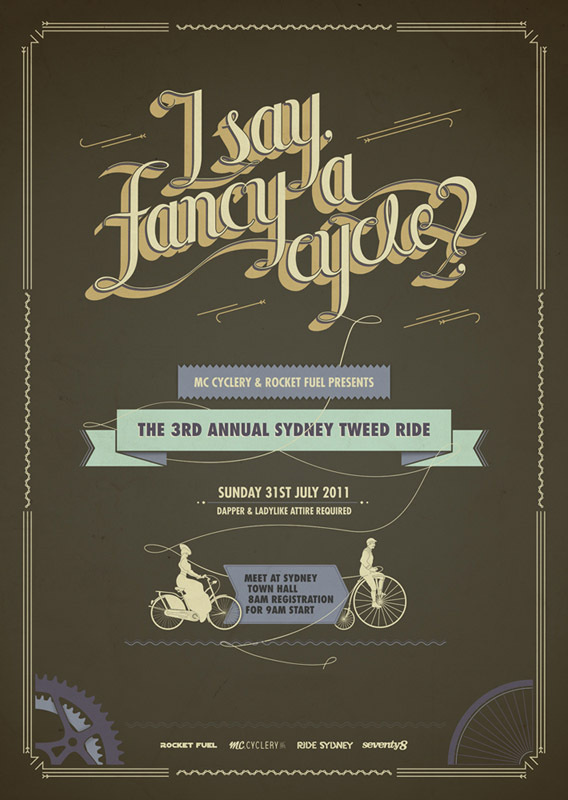 The Sydney Tweed Ride looks like a fun event. I haven't heard about Tweed Rides / Runs before. Apparently it all started in London 2009 as The Tweed Run London. The organizers thought that it would be fun to have a slower-paced “cosmopolitain ride with a bit style”. Dressed in tweeds they rode through London and raised money for the charity Bikes 4 Africa. 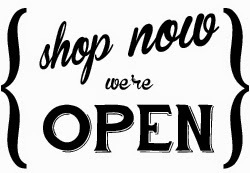 Not one bit of Tweed in my closet - so I'd better go shopping. 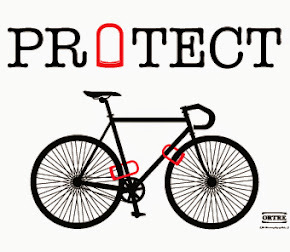 Thank you for sharing the Tweed Ride poster! and I do hope you can make it along on the day, it will be a fantastic day on the bike!